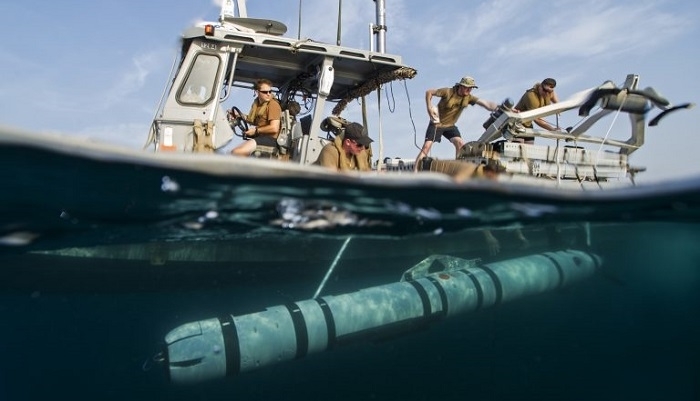 The US Navy has a large number of unmanned underwater vehicles (UUV), also known as underwater drones. These vehicles can be divided into two categories - remotely operated underwater vehicles (ROVs), which are controlled by a remote human operator, and autonomous underwater vehicle (AUVs), which operate independently of direct human contact. But these submersible drones are vulnerable when they surface to recharge, which is why the US Department of Defense Space and Naval Warfare Systems Command (SPAWAR) has now developed a wireless charging system that can work underwater to recharge these vehicles. "Unmanned and autonomous systems are used extensively for Navy missions and will continue to play a large role in future Navy and joint scenarios. 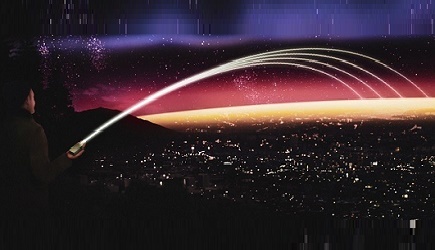 While most of these systems are able to perform their mission without human interaction, limitations in the amount of power that can be stored place a limit on the overall system autonomy," said Dr. Alex Phipps, chief of the Advanced Integrated Circuits and Sensors Branch at SPAWAR. SPAWAR recently demonstrated the technology by using a mobile phone. Wayne Liu (Project Lead of the wireless charging project) charged his mobile phone underwater by using this technology. His phone was protected by a plastic bag during the demonstration. This latest development will no doubt help the US Navy, who do not want to find themselves with incompatible charging devices. Currently, if the navy acquires an UUV, it only works with a specific brand or type of charger. This project aims to create a standard by capturing the common elements used in wireless charging that can be reapplied for underwater vehicles and give it to the industry.